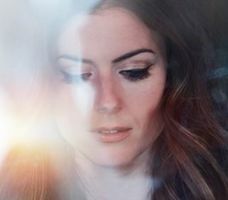 Originally from the UK now based in LA, Callaghan moved to the US in 2010 and shortly thereafter recorded her first album with Grammy-nominated artist Shawn Mullins. Since then she’s become a headliner in cities across the US and UK. Playing piano and guitar Callaghan delivers a stunning vocal which earns frequent comparisons to artists like Sarah McLachlan and Emmylou Harris. Her songwriting chronicles the stories, experiences and emotions that are part of everyone’s lives. On tour in support of her new self-titled album CALLAGHAN.